I'm gonna guess there are multiple varying frames. 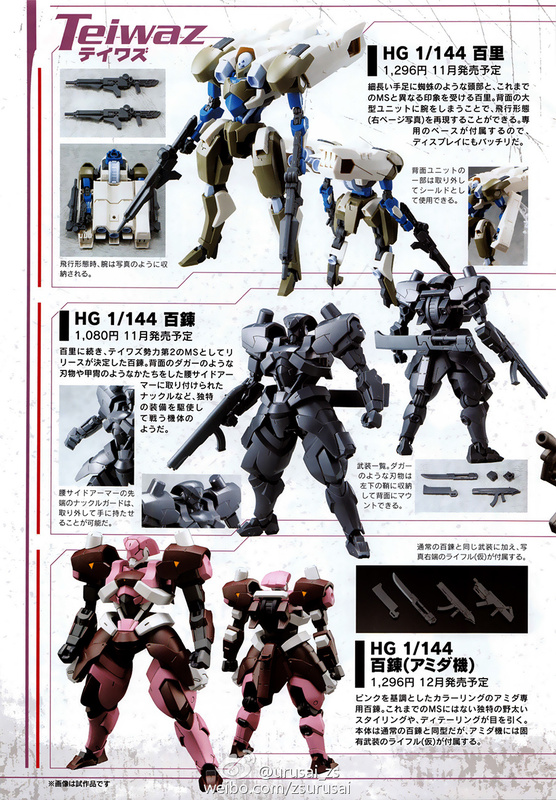 Because going by the kits atleast, the Gusion type MS is smaller than the others. balofo wrote: Hyaukuri info: belongs to テイワズ(Teiwaz?). Shields are also Knuckle Guards. Probably Tiwaz, the Proto-Germanic root for the Norse god Tyr. Fits with the religious theme naming they've got going on. It's also the name of a rune. It's Teiwaz confirmed by the Gundam Ace scan. -Gundam Frame: has high output because it has 2 Ahab Reactors. However operating 2 of these in parallel is difficult so only 72 units were planned and rolled out 300 years ago. -STH-14S Hyakuren&Amida's: Teiwaz's all purpose mainstay MS. Often operates with the Hyakuri. Amida's has just a different color. 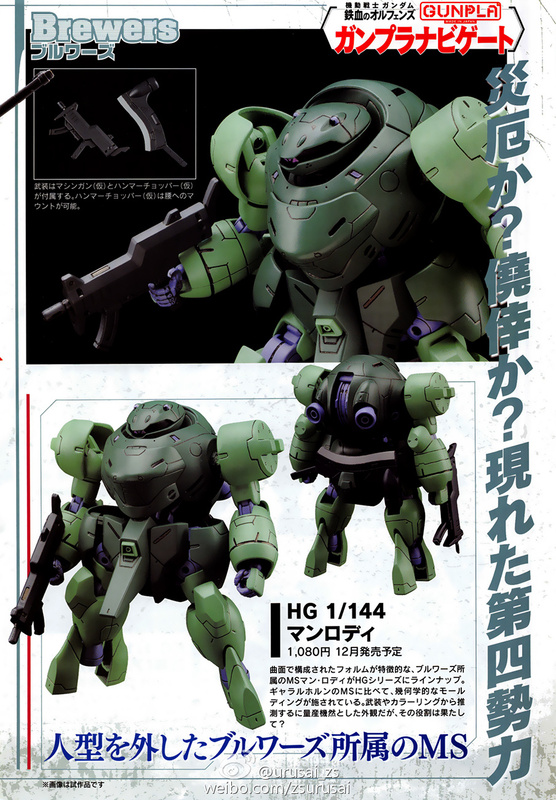 Confirmation on Ippei doing Kimaris, Gusion and Man Rodi. So the Gusion and Kimaris are with the Chryse Security Guard? Or is that just the Gundam section? -The Bazooka and Missile Launcher are actually for the Hyakuri. That Ahab Reactor dual parallel setup that all the Gundam frames use sound similar to Twin Drive System from Gundam 00, even to the point of managing the two reactors together being a big reason why more units aren't produced. SonicSP wrote: That Ahab Reactor dual parallel setup that all the Gundam frames use sound similar to Twin Drive System from Gundam 00, even to the point of managing the two reactors together being a big reason why more units aren't produced. Both anime have almost the same staff and IBO started being planned after the 00 movie. Regarding the Gusion and Kimaris factions. 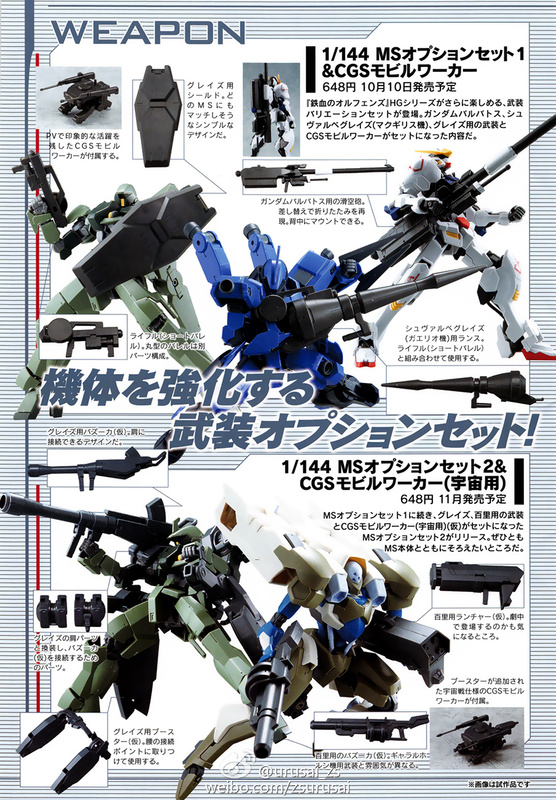 The Gusion uses the same Machinegun as the Man Rodi, then there's a high probability it belongs to Brewers. Kimaris seems to be the rival Gundam, so it must belong to Gjalhorn and will be piloted by McGillis. balofo wrote: It's Teiwaz confirmed by the Gundam Ace scan. I sit corrected, though they're both alternate readings of the same thing so whatever. Well, I suppose there goes the idea that maybe that backpack has internal missile racks or other weapons. Speaking of internal weapons, my guess is that Kimaris' shoulder weapons are in pop-up mounts in the top of the armor (you can see a seam running around the whole thing). La Wenter from SRW hides its missiles and some of its beam guns that way and I wouldn't be surprised if Kimaris did something similar. Last edited by Deacon Blues on Mon Sep 28, 2015 8:53 pm, edited 1 time in total. BTW I forgot to mention the official profile for the Man Rodi says it also carries Hand Grenades on its waist. balofo wrote: BTW I forgot to mention the official profile for the Man Rodi says it also carries Hand Grenades on its waist. Early Barbatos manual info. We've got fairy particles, enhanced humans and an illiterate protagonist. -Gundam Barbatos: About 300 years ago, the Calamity War drove by humanity itself caused the civilization decline. 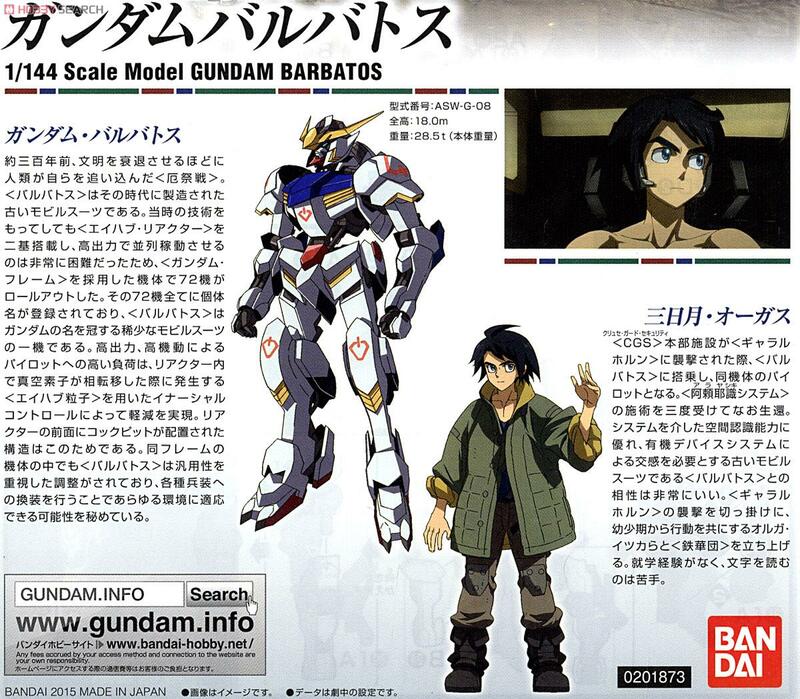 Barbatos is an ancient MS produced in that era. Even with that era's technology mounting 2 Ahab Reactors and making them operate in parallel high output was extremely difficult, so 72 machines using a Gundam Frame fuselage were rolled out. 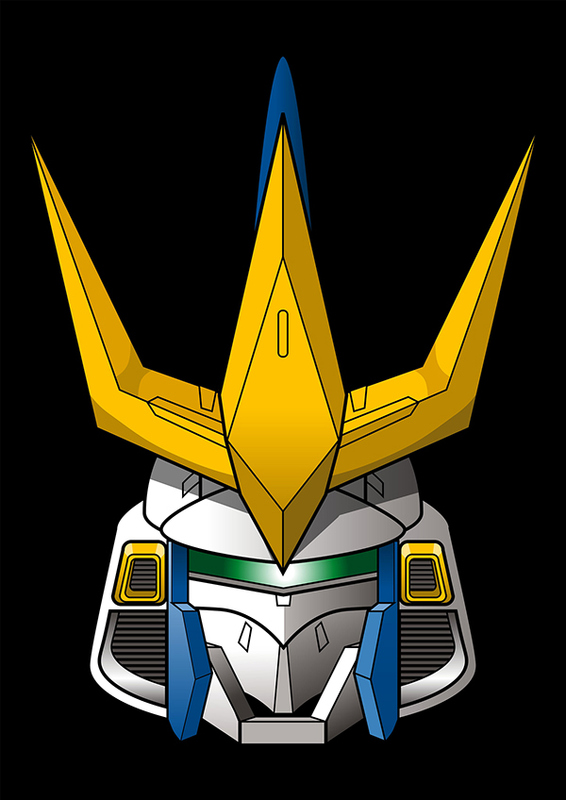 All of those 72 machines have an individual name registered to them, Barbatos' Gundam prefix is a rare name for a MS to bear. The burden on the pilot is high due to the high output and high maneuverability, however it's mitigated by the implementation of Inertial Control due to the use of Ahab Particles generated from the reactor when a phase transition occurs inside its vacuum device. The cockpit structure is positioned in front of the reactor to take advantage of this. Among the same frame machines, Barbatos has been adjusted for an emphasis on versatility, it has the potential to adapt to every circumstance by performing exchanges of all sorts of equipment. -Mikazuki Augus: boarded the Barbatos when Gjallarhorn attacked the CGS HQ facility then became its pilot. He has received the Alaya-Vijnana(storehouse consciousness concept from Buddhism) System surgical treatment 3 times and still returned alive. This system grants excellent spatial awareness and since ancient MS require rapport from an Organic Device Sytem, compatibility with Barbatos is very good. Inspired by Gjallarhorn attack, he participates with the mobilized children including Orga Itsuka in starting up Tekkadan. He has never been to school and can't read properly. -Mace: Physical destruction weapon made from a high hardness rare alloy used in MS frames. As MS use Nano Laminated Armor for protection, such striking weapons are considered to be effective. Its pointed end has an spear-like stick out injection mechanism. -Long Sword: Sword used by MS training at Teiwaz's HQ ''Jupiter'' factory. It shows its superiority during localized attacks because it's easy to handle due to its lightweight. -Gauntlet: already equipped when Barbatos was discovered on Mars. Thought to be an original Barbatos exchangeable armament, not sure. -1st Form: from the Calamity War around 300 years ago. Discovered in Mars' desert by Malva Arkay(CGS president). Since its Ahab Reactors were still in operational state it was used as the CGS HQ facility's power source until Mikazuki boarded it. -4th Form: Based on ancient materials from the time of the Calamity War that had been recorded on Teiwaz's database, Barbatos' original shape reproduced by ''Jupiter'' technicians. Machine's weight balance stabilized because of additional armaments. Reactor output was improved too. Holy crap that Barbatos info and everything sounds amazing! Holy crap! I love all the stuff about Barbotos' current weapons and its original weapons from 300 years ago and everything else, like Augus' cyber enhancement thing that gives him very good compatibility with Barbatos. I'm so hyped! Can't wait to watch this! Ya I'm definitely getting a little bit of GN Particle vibes from this since it sounds like an exclusive thing to the Gundams, or at least the parallel system is anyways. Or it could be close to Minovski if it's more grounded. Quite a bit of info for a HG of a newly released series. Thanks for the info man. I love modified super soldiers, especially if the treatment to get some of those powers are dangerous. A liking of mine ever since I read Halo lore. 21 tons is pretty light. I wonder if Ahab Particles can reduce mass like GN Particles can? SonicSP wrote: I love modified super soldiers, especially if the treatment to get some of those powers are dangerous. Yeah I love enhanced humans too, especially when they pilot mecha and their enhancements work with the mecha, which is what it seems to be in Iron-Blooded Orphans with Augus and Gundam Barbatos, and anyone and anything else, which is awesome. Yeah these tech details are beautiful. Haven't had this level of detail in kits (for a new series) in a while. Don't recall AGE kits having this much detail. Barbatos Gundam's power source sounds really intense. Gonna be a very ferocious machine. Interesting that they would mention Barbstos' 4 form so early. 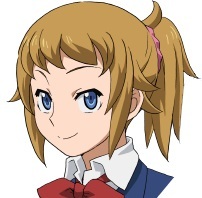 Last edited by Gundam0089 on Thu Oct 01, 2015 2:34 pm, edited 1 time in total. I will repeat what I've already said and hope that the mace sticks around for a while. And if the gauntlet is thought to be original equipment I imagine that will be hanging around until the end. Unless it's one of those 'use once and it breaks from lack of repair' things like Turn A's original rifle. 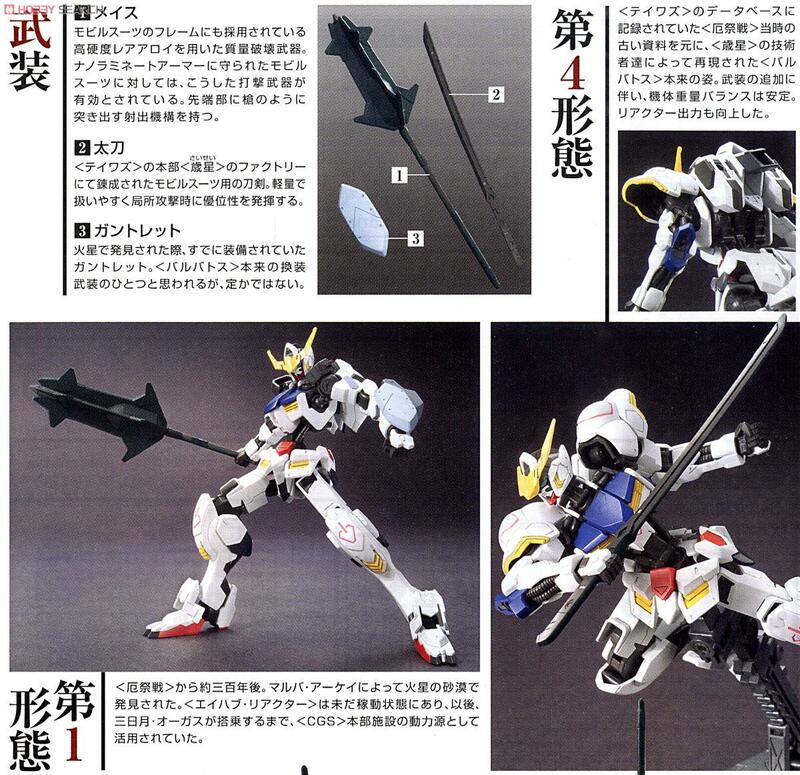 And speaking of models, something neat I just realized from looking at pictures of the Hyakuri, in its default configuration it can do its 'flight mode' transformation without even having to let go of its rifles. They look like they're attached to the backpack but if you look at the model's internals you can see that they're still held in the hands, they just have a hinge that allows the barrel to fold 180 degrees so they're outside the backpack and facing forward even when the arms are inside and pointing backwards. I thought that was a rather cool touch. Gundam0089 wrote: Yeah these tech details are beautiful. Haven't had this level of detail in kits (for a new) series in a while. Don't recall AGE kits having this much detail. Age in general was really light on the details. Probably because when it came to things like Ghirarga's Bits, it was easier to just throw up their hands and say 'because!' than come up with a sufficiently plausible explanation. This also being the show that took your basic beam gun and then upgraded it by slapping silly names onto the front. But anyhow, yaah, that is an awful lot of tech info to have right at the start. The comparison to 00 and the amount of info we got on GN tech early on seems inevitable. With a game tie-in apparently already including it, I'm not too surprised the kit mentions it. Why they decided to show off that the form exists at all... probably just to whet our appetite for things to come and remind us that Barbatos will have a process of upgrades over the course of the show. They'd already mentioned that so putting a number on it just gives us an idea how many to expect. And make us wonder if any of the other Gundam Frame suits will get similar upgrades to their original state by the end of the series, on the assumption that they aren't already. SonicSP wrote: I love modified super soldiers, especially if the treatment to get some of those powers are dangerous. A liking of mine ever since I read Halo lore. It will definitely be interesting to learn more about the process, since it sounds dangerous enough that Augus doing it three times and surviving is an impressive accomplishment. And makes you wonder what the benefits of repeating the treatment are. Just given the nature of the weapons we've seen so far (and okay, the impossibly skinny waist on the underlying frame) I'm reminded of Headliners and their unique ability to operate Mortar Headds, although in their case it's a genetic lottery thing. Last edited by Arsarcana on Fri Oct 02, 2015 3:55 am, edited 1 time in total. Yeah, AGE and SEED are pretty bad on details, while 00 was very good on the delicious technicals. SEED manuals were always very good. Only AGE and the MG ver. Kas are very poor.